Your Community Recognizes [X] Is an Abuser, a Harasser, or Otherwise Compromised. So...What Now? 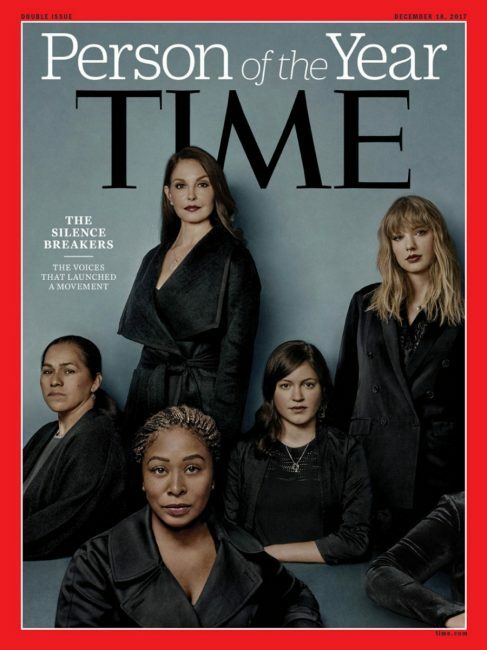 The Time magazine cover honoring "The Silence Breakers" is a good thing, though it would be a great thing if Tarana Burke was pictured. 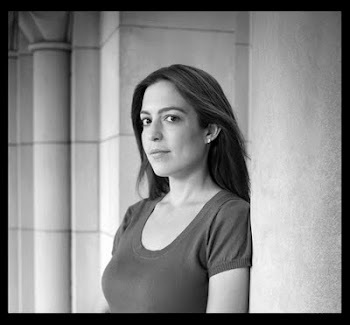 Anonymous contributors are crowdsourcing experiences of "sexual harassment in the academy" (across multiple disciplines of study) on a site hosted by Karen Kelsky of "The Professor is In." People are opening up about experiencing harassment, abuse, or other inappropriate boundary-crossing from people--sometimes powerful, beloved, or both--within their shared communities. In many cases, these experiences had already been expressed, then didn't receive the traction they should have. But some people (not all, but some) are doing a better job of listening now. All of this is easy to applaud in the abstract. Then the day comes when this happens in your own community. Now what? -There's a lot of white, heterosexual men of mediocre talent who abuse, harass, or cross boundaries. The dominant power structure has protected them for some time. Unfortunately, you know who else is capable of bad decisions? Women. Writers of color. Gay people. People who are, themselves, survivors of religious or political persecution. People with disability. [X] may be part of a marginalized community too. Resist responding with exaggerated grief at "our loss." Do not imply a victim's decision to come forward is at the cost of a community's diversity or inclusivity (which, to be clear, is offensive on multiple levels). - Do not let someone's interaction with [X] define their time in your community. People suppresses complaints because no one wants be known as the "the one who...." The victimhood narrative can be like kudzu, obscuring everything else someone has accomplished. Always pair "we will address your concerns" or "I'm so glad you spoke up" with "now, how can we help promote into the world the talents that brought you to us?" Make it a point, when you cross paths down the road, to cite a shared experience that has nothing to do with [X]. -Sustained harassment or abuse often coincides with working closely together, which may be to the exclusion of other mentorship. When the relationship with [X] is severed, so is access to a reference that could speak in great depth to the vulnerable party's work in this period. Foster supplemental dialogue with someone of comparable stature, who can be relied on to provide a compelling reference going forward. Realize that without access to such letters, many hit a dead end in applying for competitive opportunities. This list of ideas will grow. I know there's more that we can do. And if you're reading this because you share a community with me personally, and there is something you need help with--professional support or a sympathetic ear--please let me know.